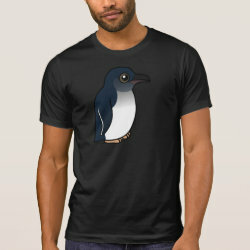 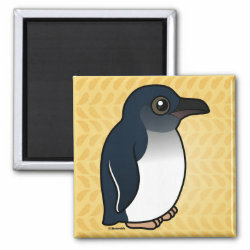 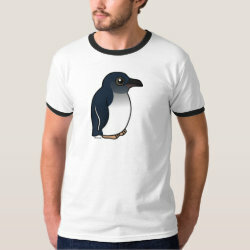 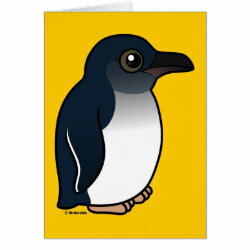 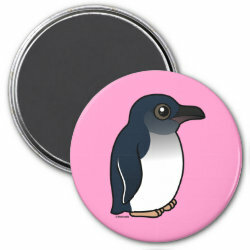 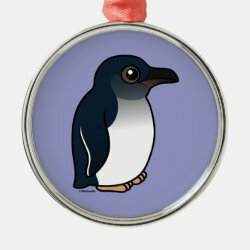 Little Penguins, the smallest of all penguin species, are known by several different names. 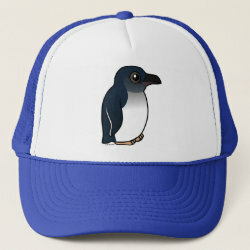 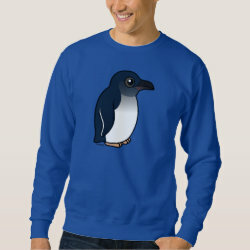 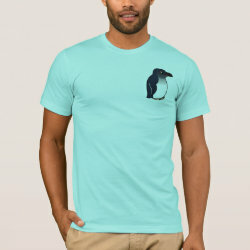 They are called Fairy Penguins, Little Blue Penguins, or Blue Penguins. 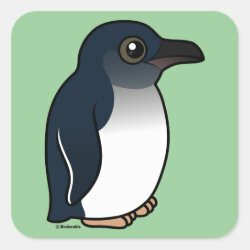 They live in Australia and New Zealand and live in large colonies. 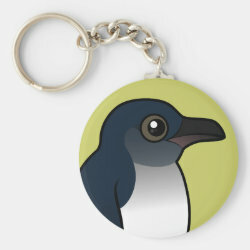 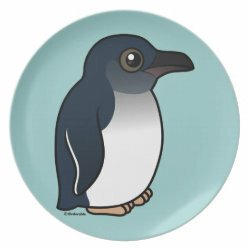 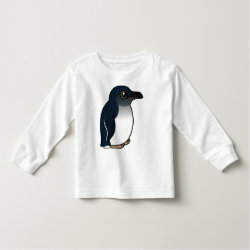 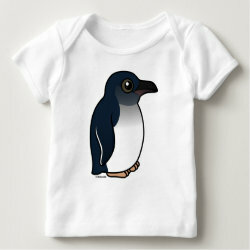 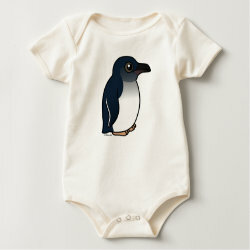 This is our totally cute Birdorable Little Penguin! 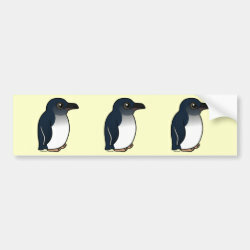 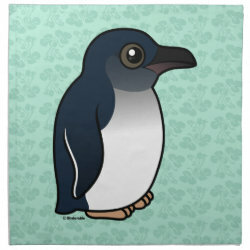 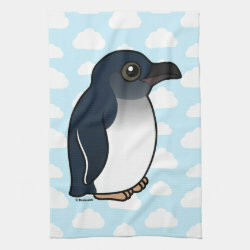 Little Penguin Kitchen Towel 16" x 24"
Little Penguin Cloth Napkins (set of 4) dinner 20" x 20"